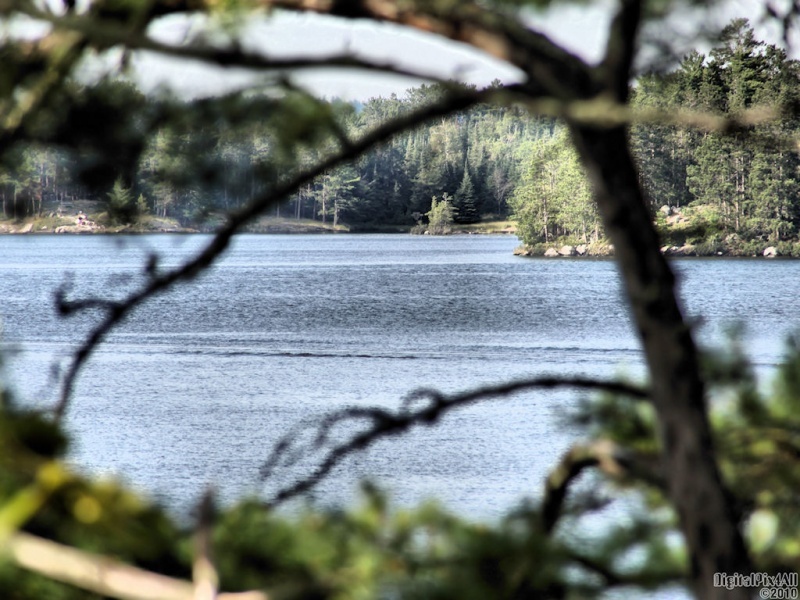 Photo of a nice spot on Rainy Lake, in far northern Minnesota, this past summer. 1920x1080, 1680x1050, 1280x1024 & 1024x768 in zip. Enjoy! Thanks very kindly and for the favs, killua and Richard. Ed... you are not going to like me... BUT... I really want us to grow here and learn from one another, using complete respect. The tree in this foreground... it has to be in focus.. the blur simply does not work. A nice idea for a composition, but with the wrong results. I know, I am the bad guy here. Well, Fred, I guess that’s the wonder of God within us. There is no right or wrong only differing opinions of what works and what doesn’t work. The trees “out of focus” were meant to frame the lake view I was wanting seen. We can’t always like one another’s work but we can appreciate that each artist views the beauty of life through a different lens. Thanks very kindly, AIMZ, Antje and qaiser and thanks for the fav, AIMZ.